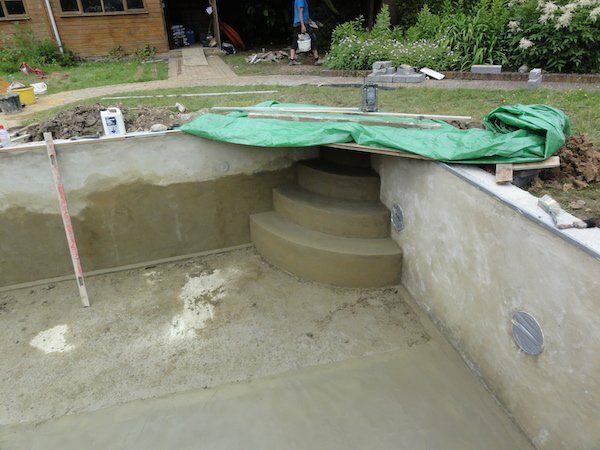 Enhance your hot tub with a gazebo or canopy..
Water therapy for everyone is our aim. 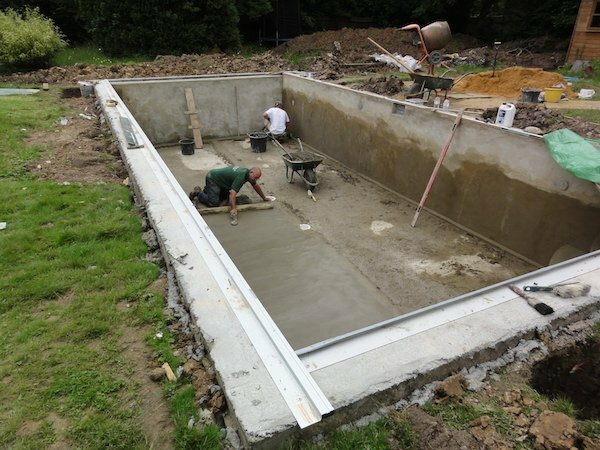 We can help provide swimming environments that suit your family’s needs and budget from pop-up pools to in-ground tiled pools…we have information and products for all styles. 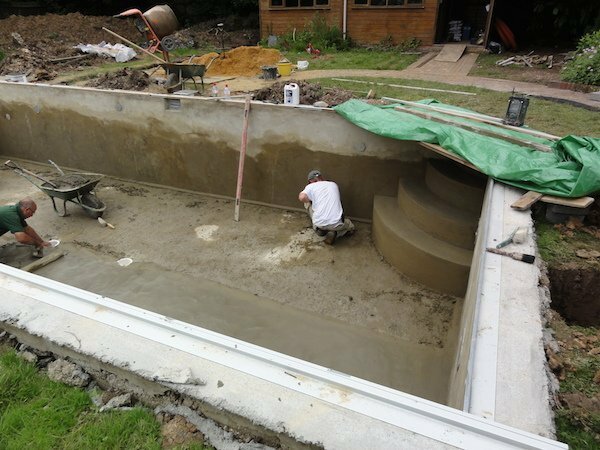 There are many types of Above-Ground Pool available to provide hours of fun for the whole family. 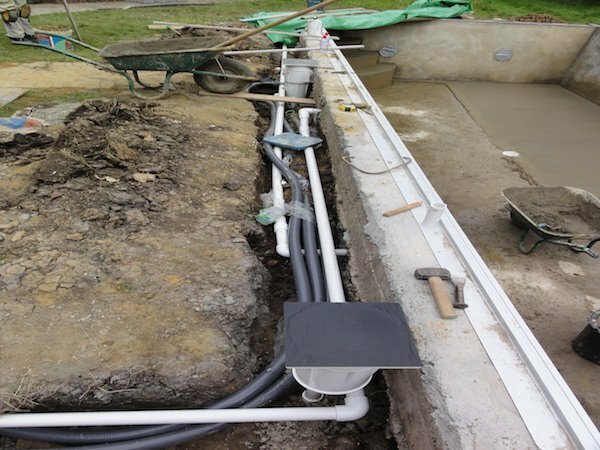 It all starts with understanding your requirements and budget. 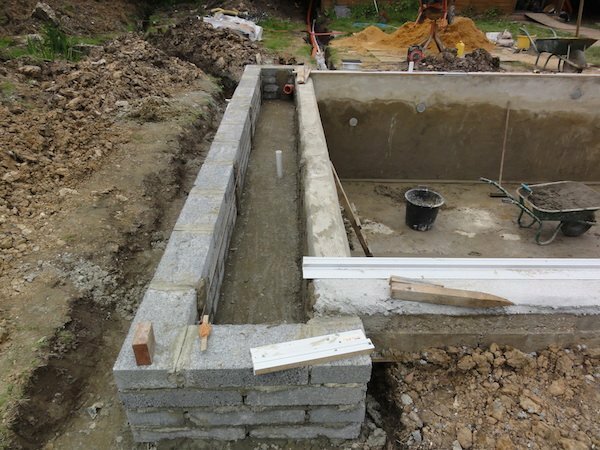 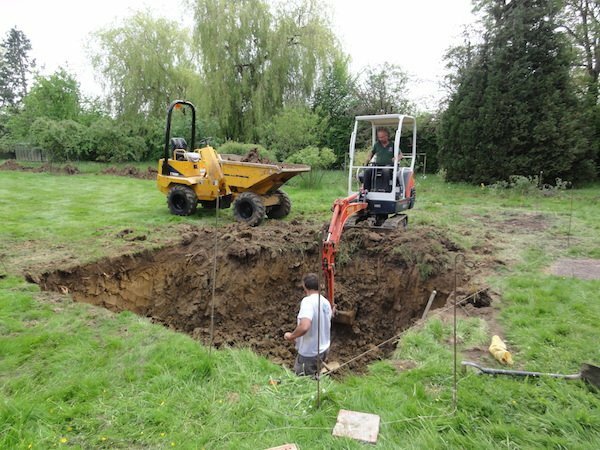 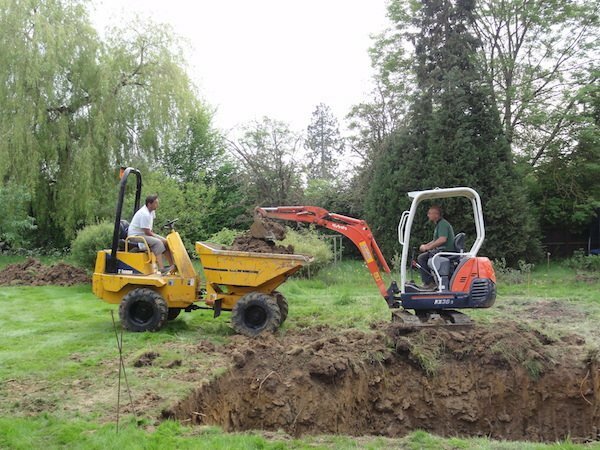 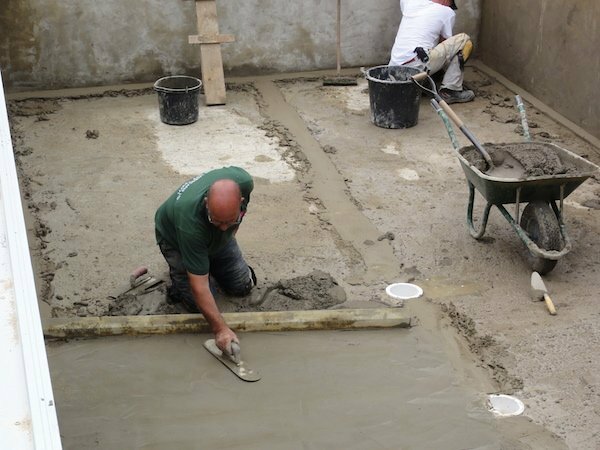 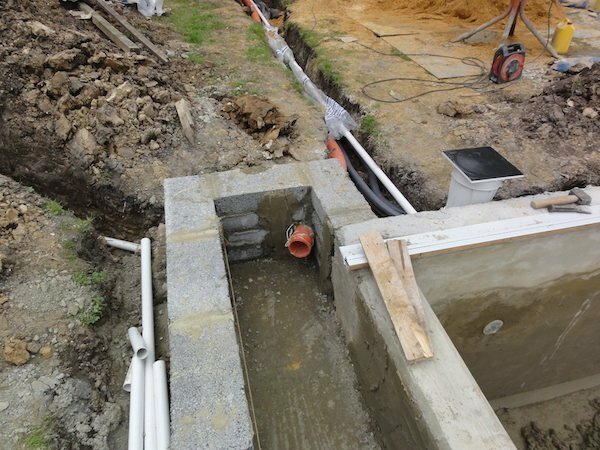 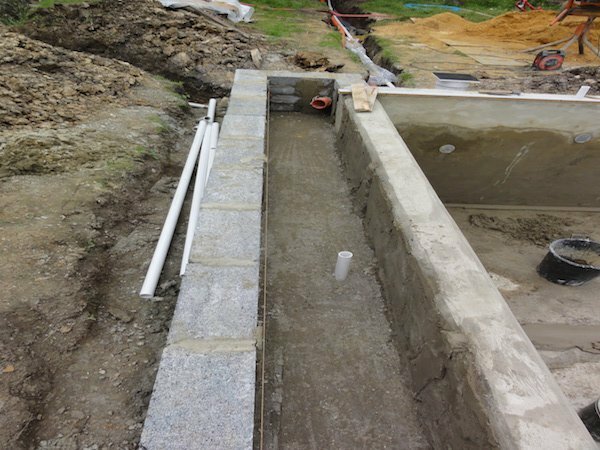 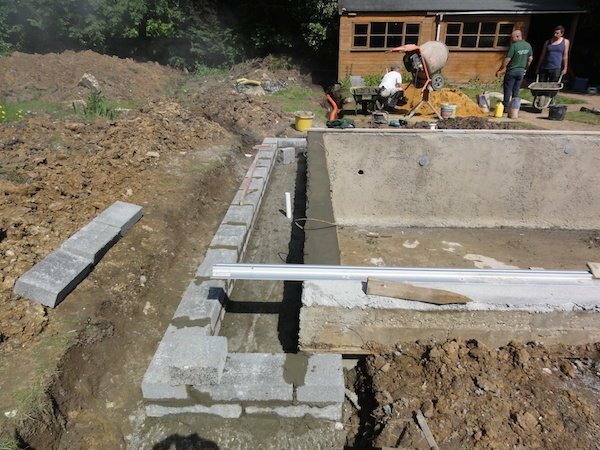 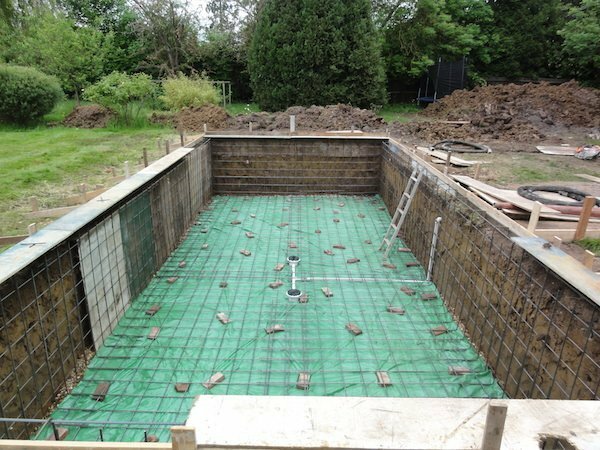 We advise on all aspects of the build process, give associated costs and use our knowledge to create the perfect pool, built to your own specifications. 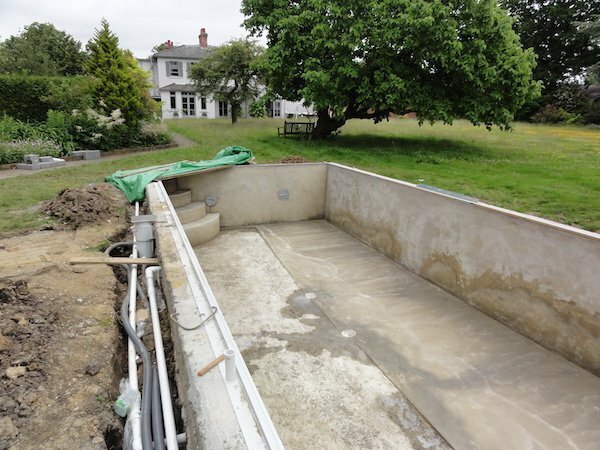 These images give an example of a local pool build from start to finish however each situation can vary depending on location, budget and customer requirements. 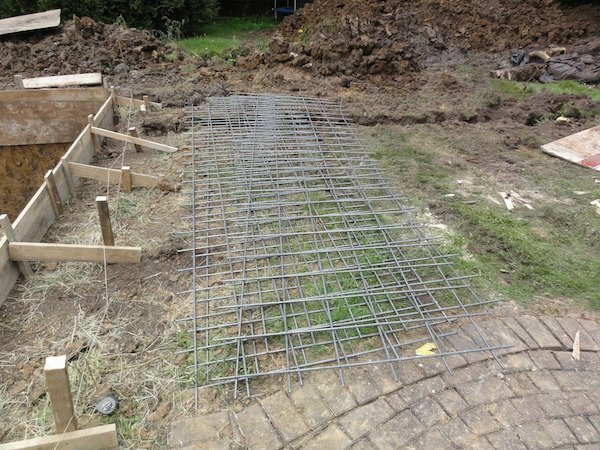 It is therefore imperative to carry out a thorough consultation to talk through all the options available. 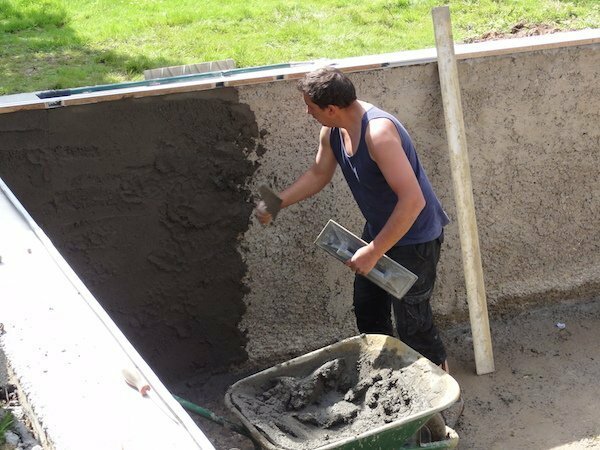 Please call us on 01344-873323 to discuss or fill out our contact form by clicking here. 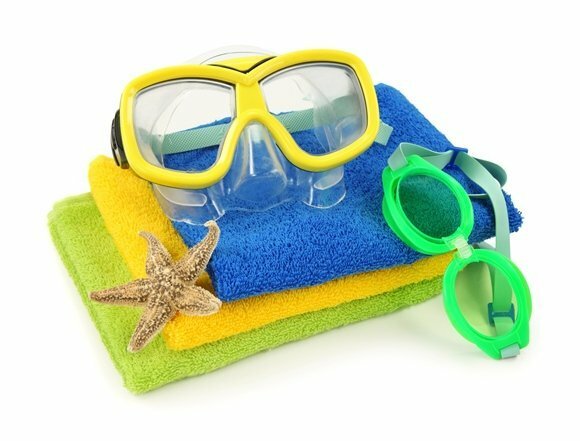 No pool experience is complete without some Pool Toys or Accessories to enhance your fun. 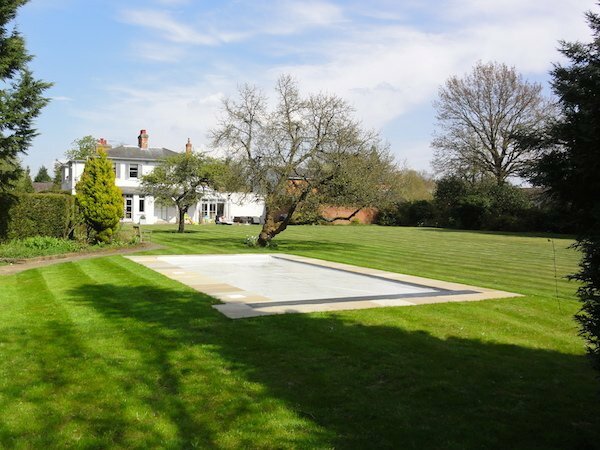 We have a vast array of floats, goggles, mats, seats and games on display in our Windlesham Showroom to compliment your pool. 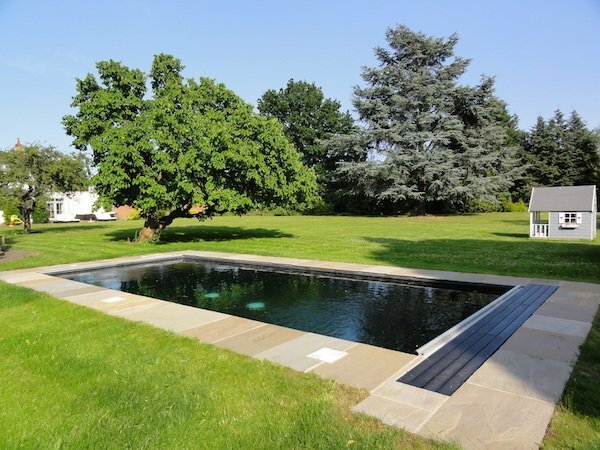 We have a fantastic assortment of pool toys available at our Windlesham showroom. 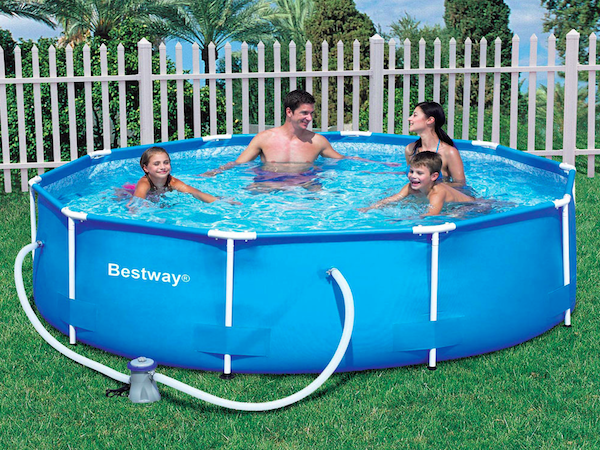 Rafts, floats, goggles, noodles, alligators, paddling pools, water shooters, pool games etc, etc…. 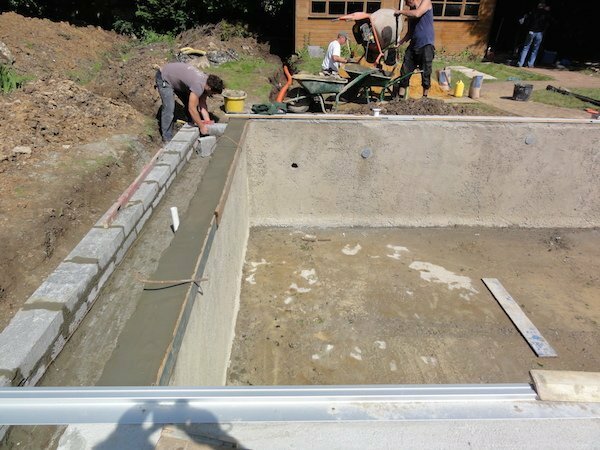 Maintenance programs are available for your swimming pool that suit your requirements and we pride ourselves on a discreet professional service. 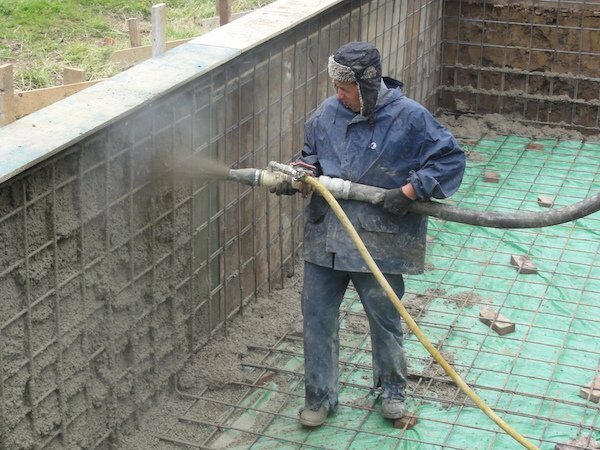 Pool chemicals and spa chemicals form part of the weekly sanitation routine required for all static bodies of water. 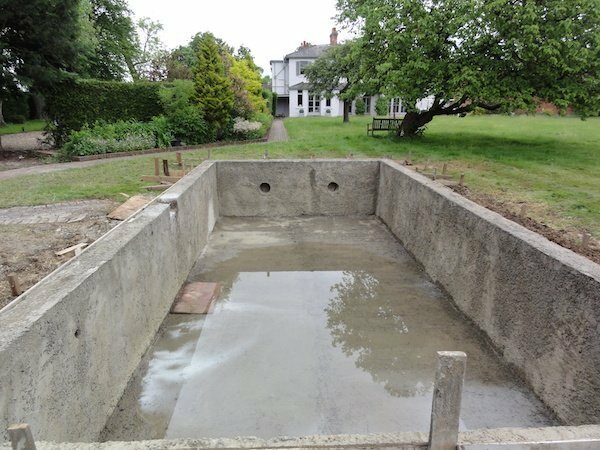 No matter what type of pool or spa you have from paddling pools and hot tubs to in-ground mosaic pools you are responsible for looking after the water quality and preventing any unwanted bugs. 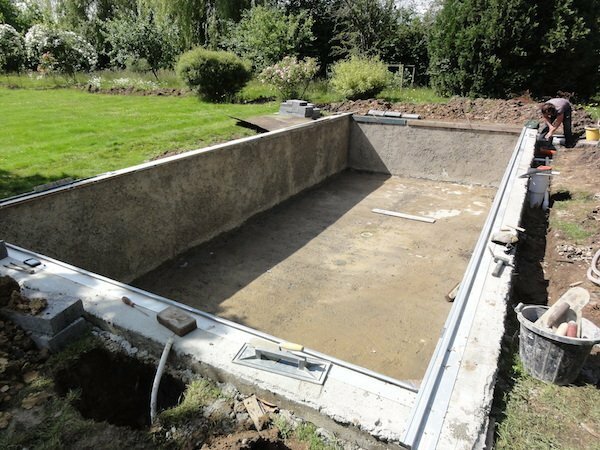 Crystal clear water that is pleasant to swim in requires a little bit of maintenance and the addition of some pool chemicals in the form of sanitation (chlorine, bromine or salt) and algicides to deter the formation of algae. 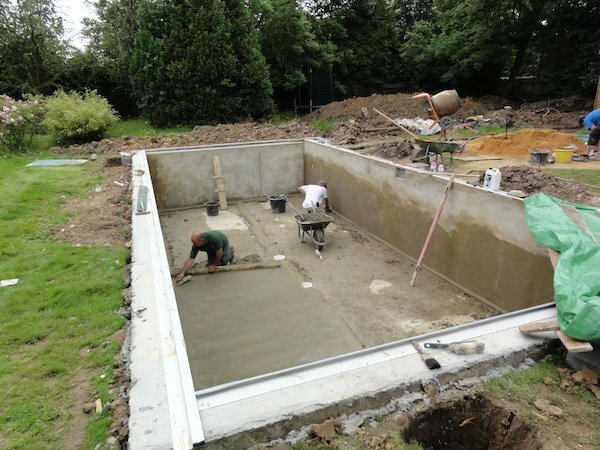 We stock everything you might need in our Windlesham pool chemicals supply store on the Surrey, Berkshire border GU206LL which has easy car park access, so please feel free to pop in for any of your chemical requirements or help with your water quality. 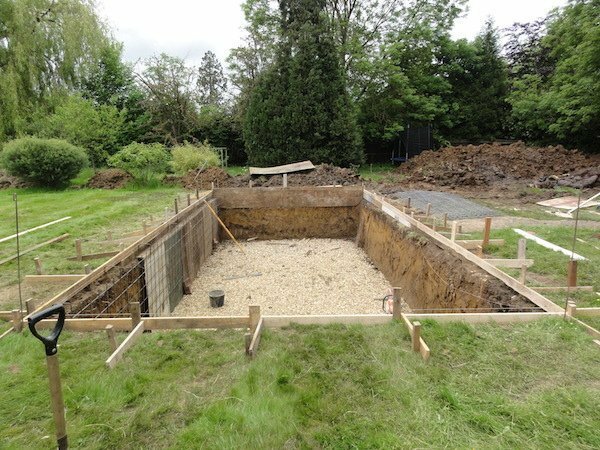 Our dedicated hot tub zone has its own chemical display specific to hot tub owners. 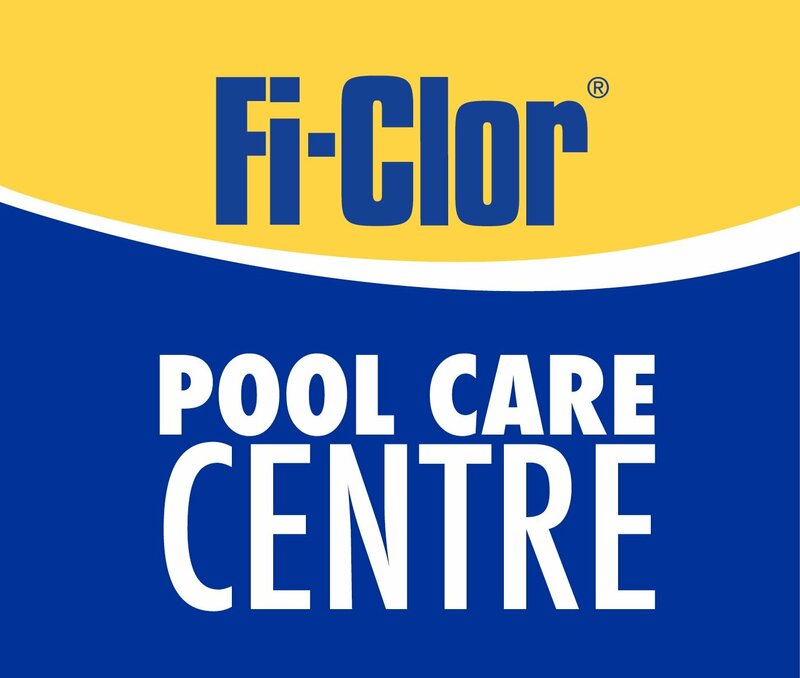 Plus….we are proud to have been nominated as a Fi-Clor pool care centre which gives us access to the latest products at competitive prices with the back up from Fi-Clor to help our customers get the very best support. 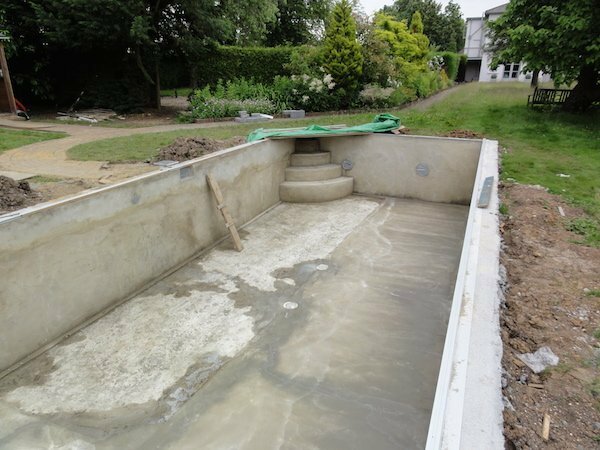 We stock sodium hydrochloride (liquid chlorine) in 20ltr tubs 14/15% for just £28.00!